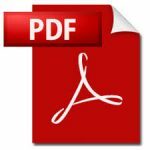 The U.S. Department of Energy (DOE) has published a “Notice of Data Availability and Request for Information” (“Notice”) regarding its previously dormant manufactured housing energy conservation standards rulemaking in the August 3, 2018 edition of the Federal Register (see copy attached). The DOE Notice seeks information and comments on possible alternatives to the horrific proposed manufactured housing energy rule previously published by DOE on June 17, 2016. To refresh your recollection, this rulemaking was initiated in response to language contained in the Energy Independence and Security Act of 2007 (EISA) which purported to shift responsibility for manufactured housing energy standards from HUD to DOE. 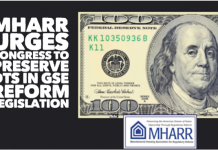 This directive – which lacks any substantive basis and is totally unnecessary – as demonstrated by Census Bureau data showing that manufactured housing energy costs are either lower than, or comparable to those of other types of homes, has consistently been opposed by MHARR, which was successful in stopping the imposition of such damaging and discriminatory standards at least three times over the past decade. Each time, though, the rulemaking proceeding was revived with the assistance and cooperation of some in the industry. The most recent DOE activity, the January 2017 proposed rule, was the product of a fundamentally tainted and arguably scandalous “negotiated rulemaking” which MHARR vehemently opposed, and was ultimately rejected by the Office of Management and Budget’s Office of Information and Regulatory Affairs (OIRA) in late 2016. 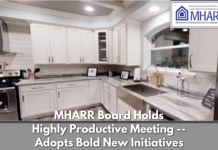 That proposal was subsequently withdrawn by the Trump Administration on January 31, 2017, after MHARRcast the only “no” vote against the proposed rule within the DOE Manufactured Housing Energy Standards Work Group and emphatically opposed the proposed rule in written comments to DOE and direct meetings with senior DOE and OIRA officials. 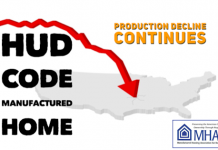 Unfortunately, after declaring the manufactured housing energy rulemaking “inactive” in the Fall 2017 Federal Semi-Annual Regulatory Agenda (SRA), DOE — apparently pressured by litigation filed in late December 2017 in Federal District Court in Washington, D.C. by the special interest Sierra Club – has now revived this manufactured housing rulemaking proceeding once again. 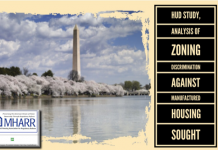 While the Notice offers certain clues as to the possible direction that DOE may be pursuing, it will require extremely thorough study and an extremely strong response to prevent the imposition of debilitating and discriminatory energy standards on federally-regulated manufactured homes that could potentially exclude millions of moderate and lower-income Americans from the HUD Code manufactured housing market and the only type of non-subsidized home ownership that they can afford. 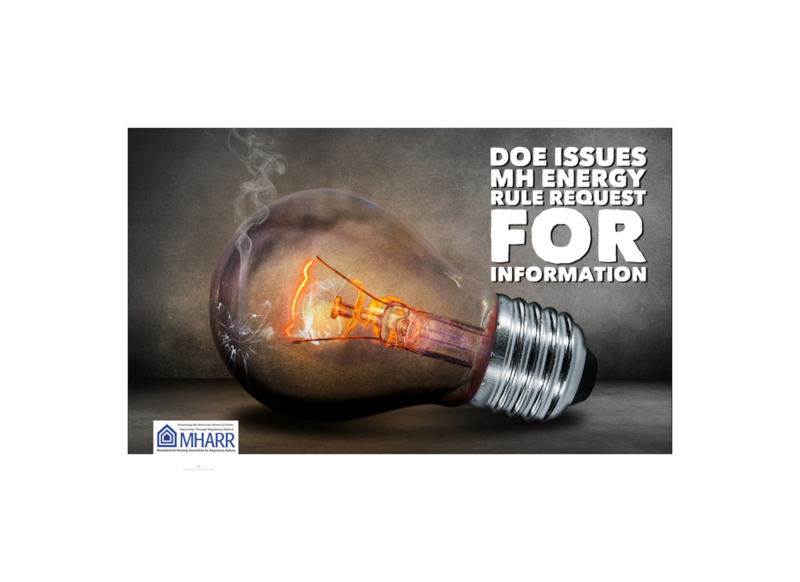 MHARR will carefully examine the DOE Notice and will respond in a strong and thorough manner consistent with its previous activity on this rulemaking. By copy of this package, MHARR is urging others in the industry to further oppose any such rule. 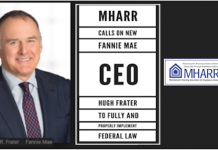 MHARR will prepare and submit written comments on this matter soon, and will make those comments available to all HUD Code industry members.